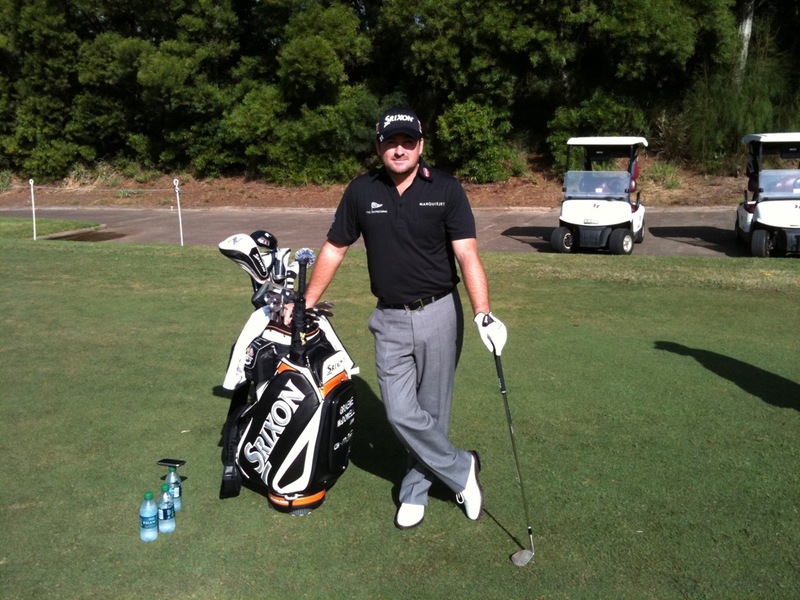 Srixon® irons, Cleveland®wedges and Srixon® balls. He will also wear a Srixon® hat and glove and carry a Srixon® bag. I’ve always like the look and designs of Srixon clubs it will be interesting to see how Graeme does initially especially after breaking through last year and doing so well with Callaway clubs.